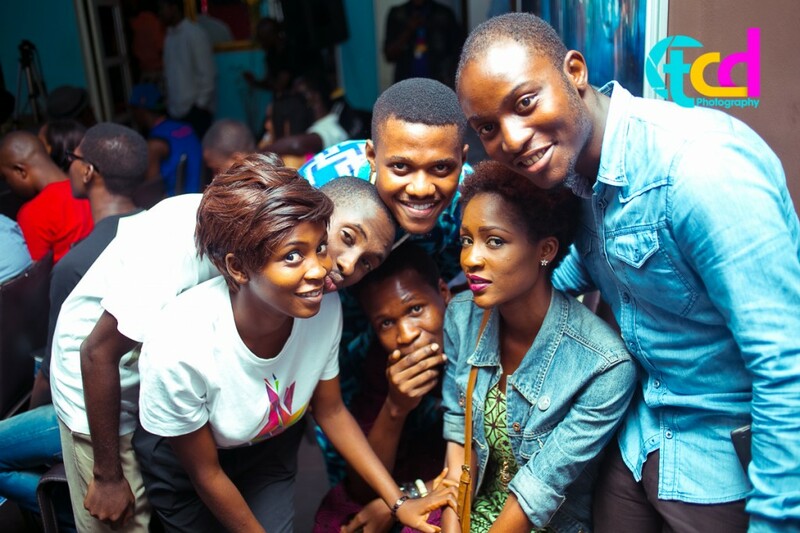 OneMicNaija Jan 2013 « « Think.Create.Destroy!Think.Create.Destroy! 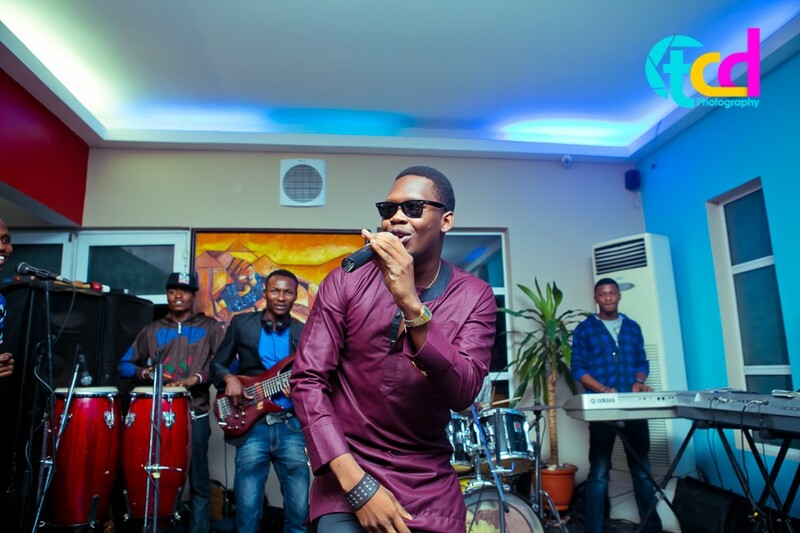 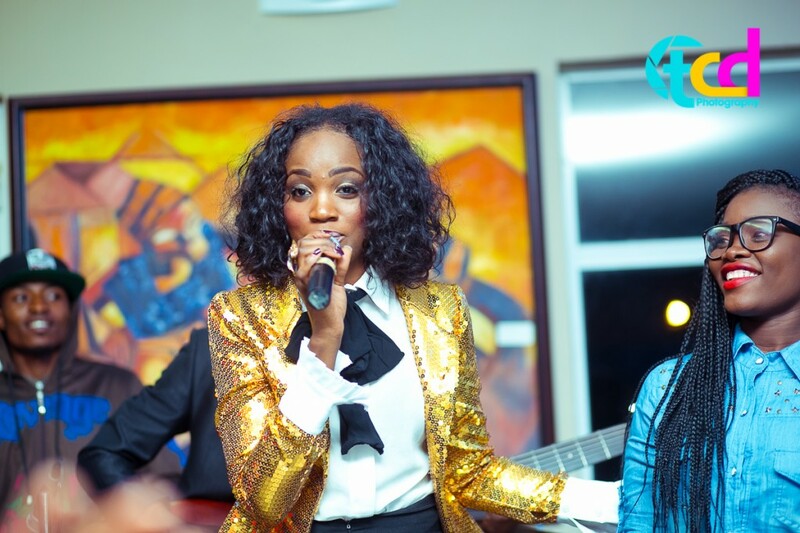 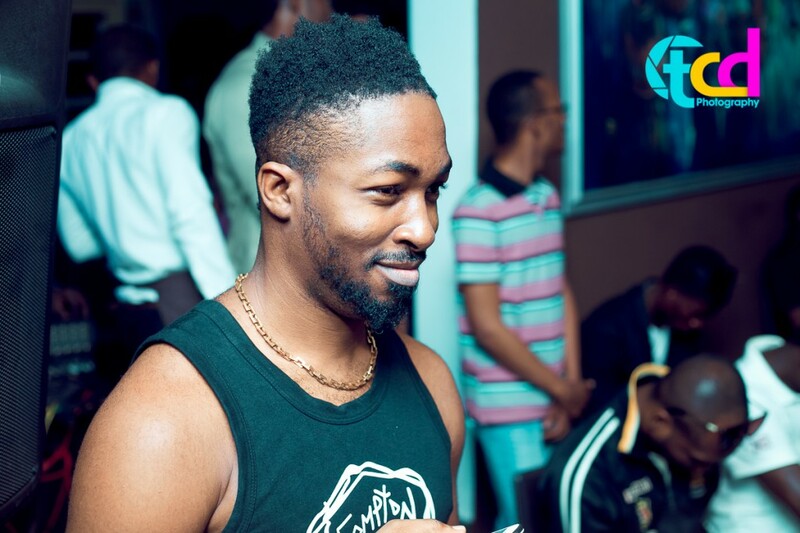 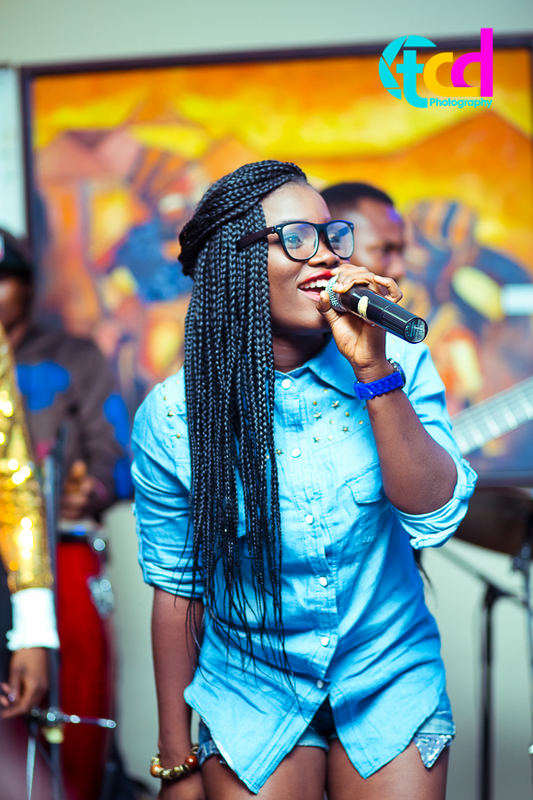 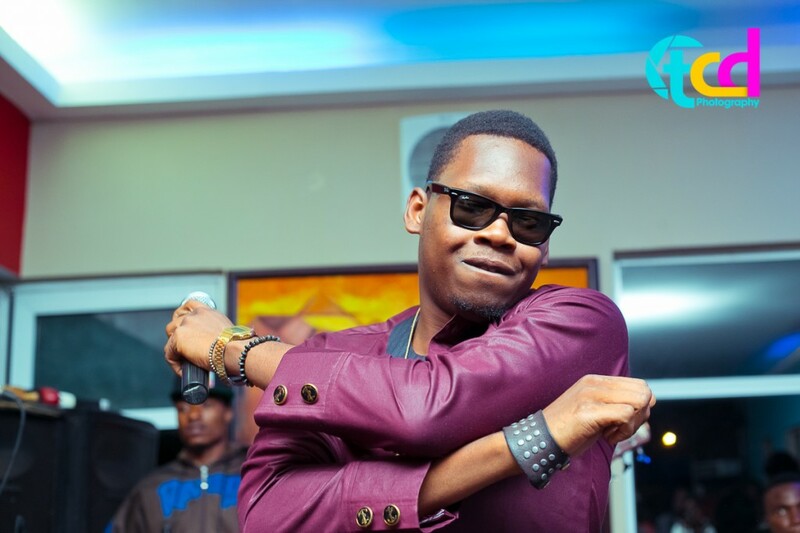 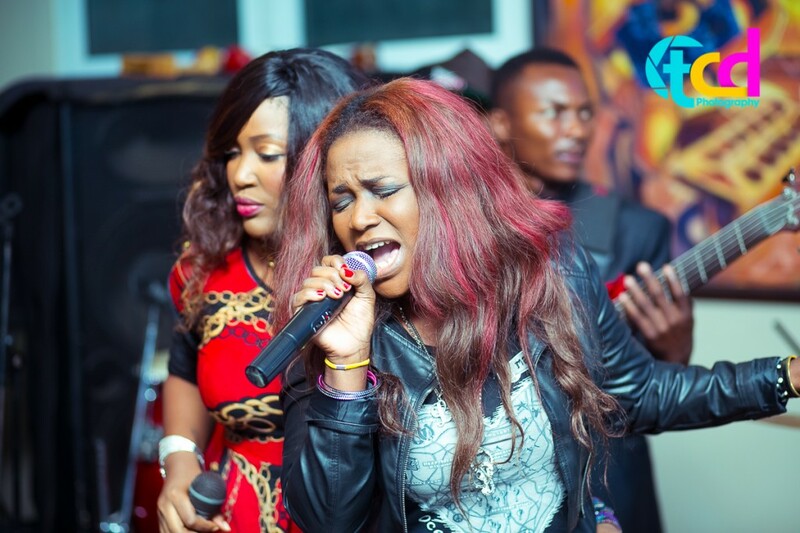 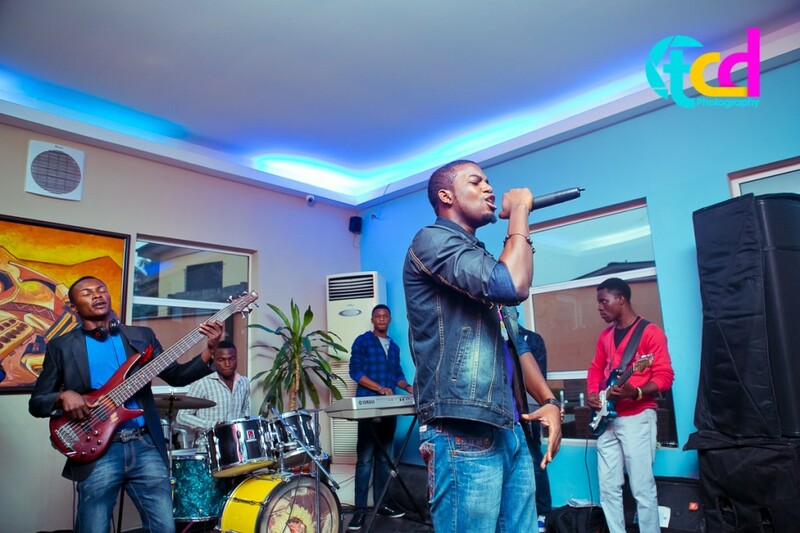 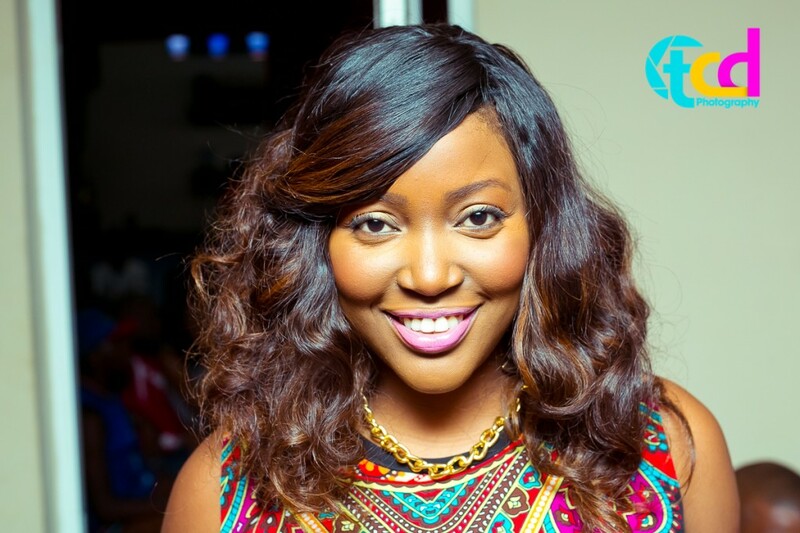 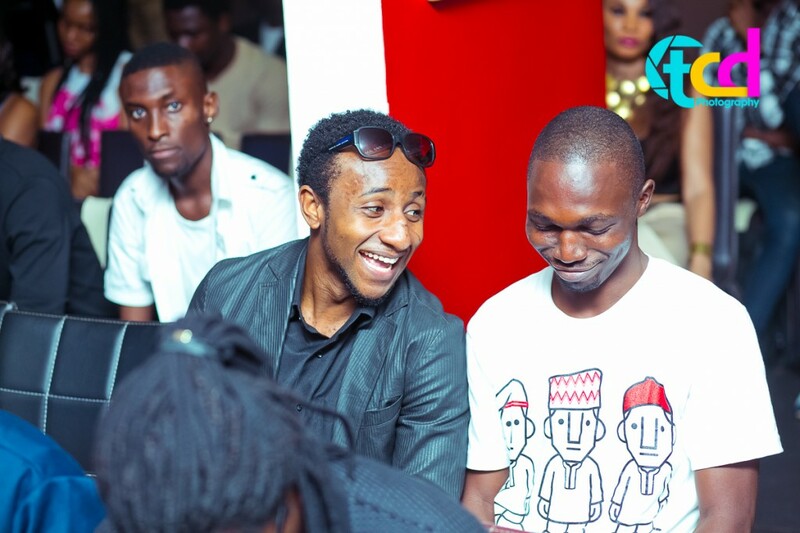 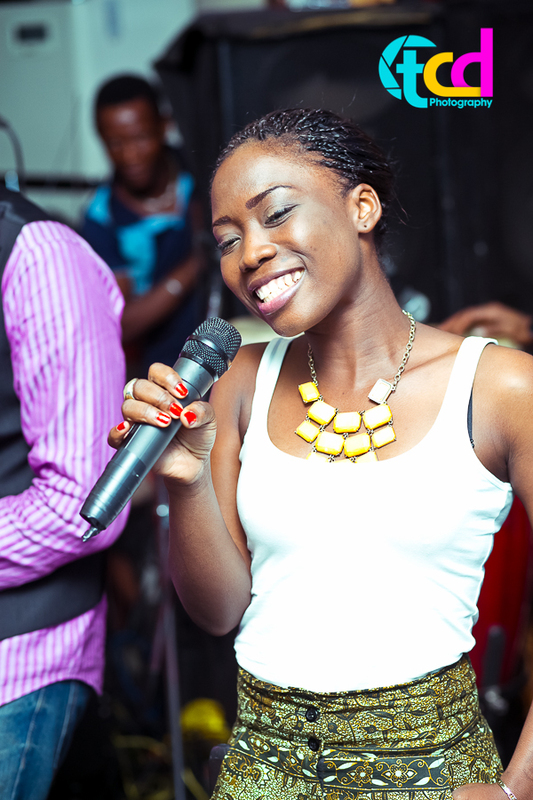 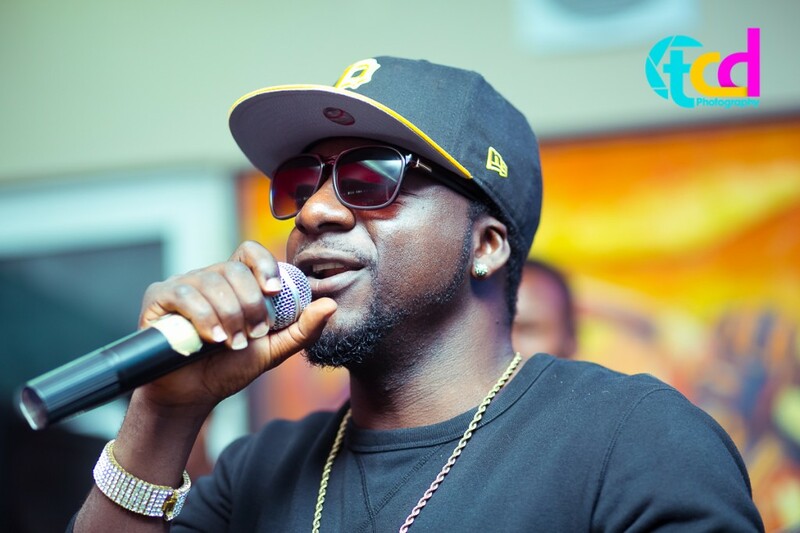 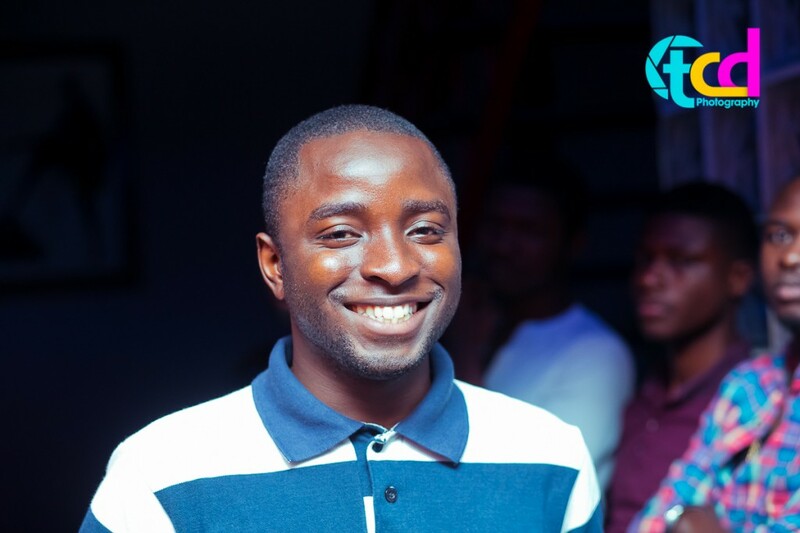 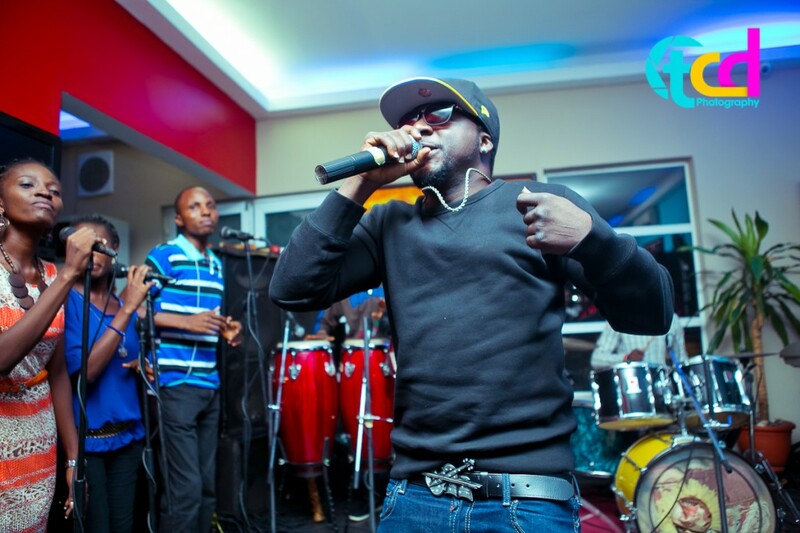 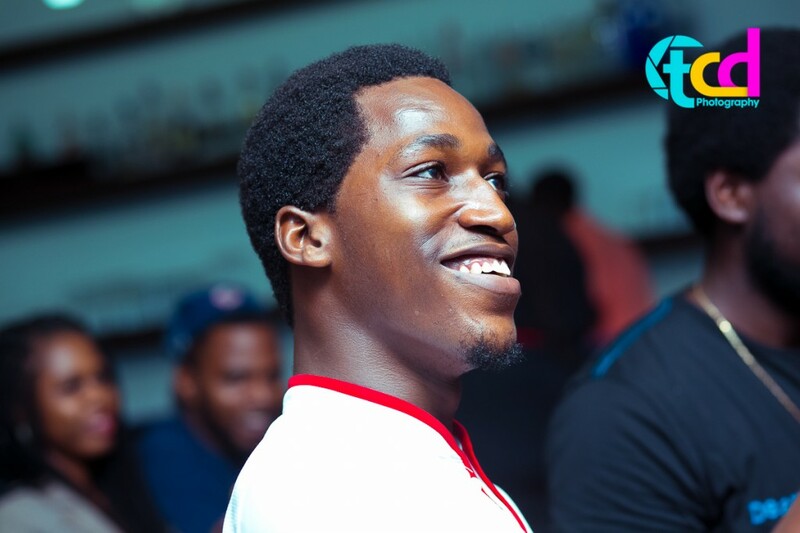 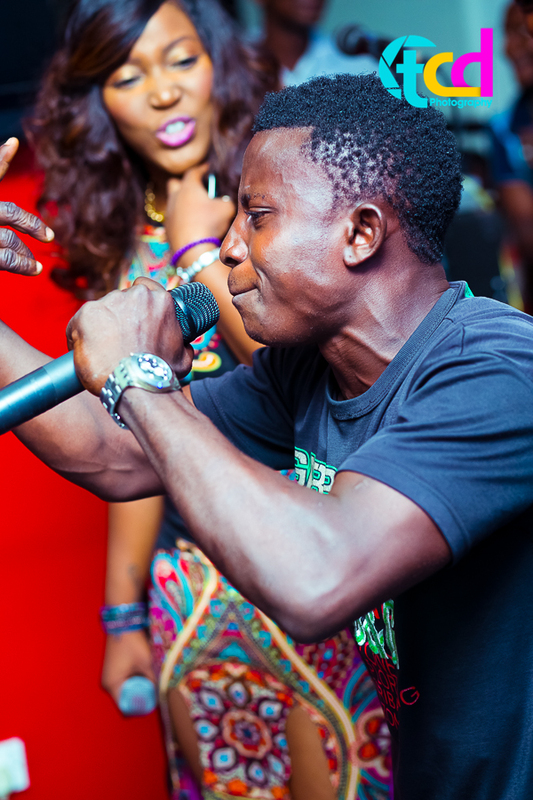 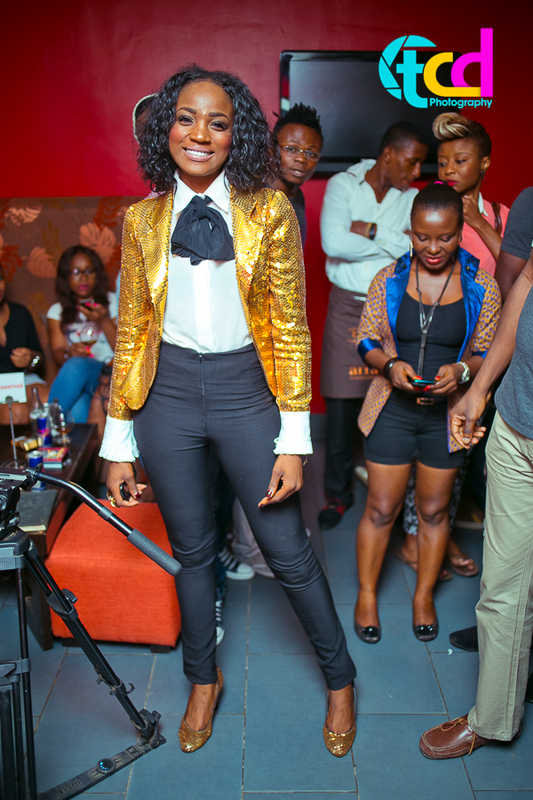 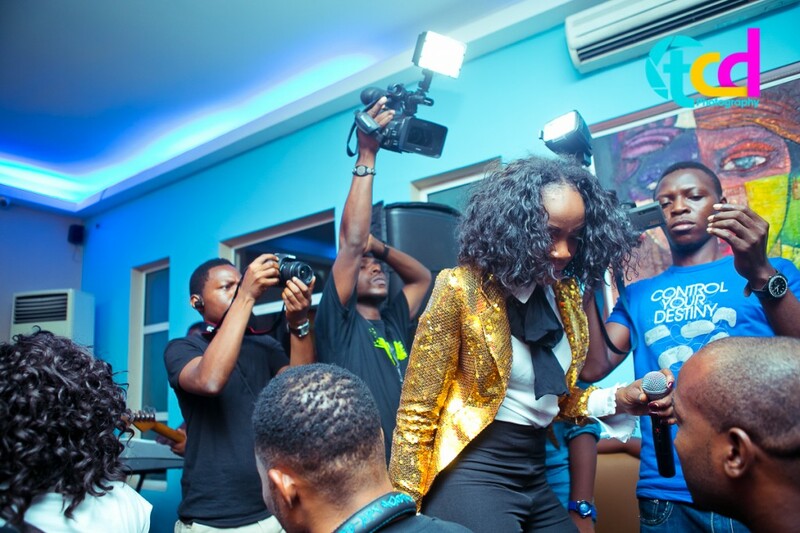 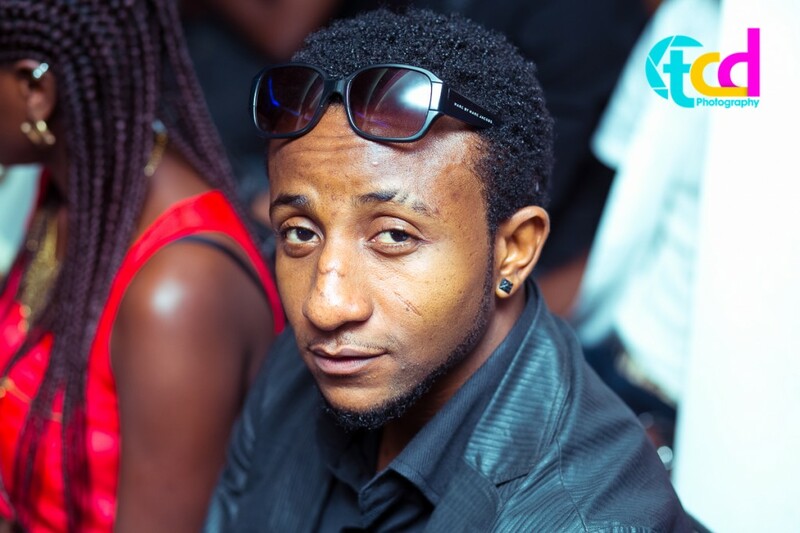 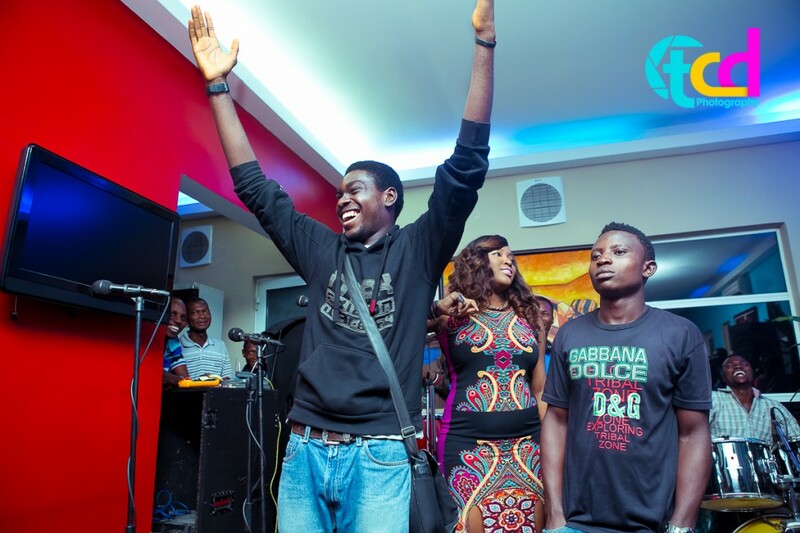 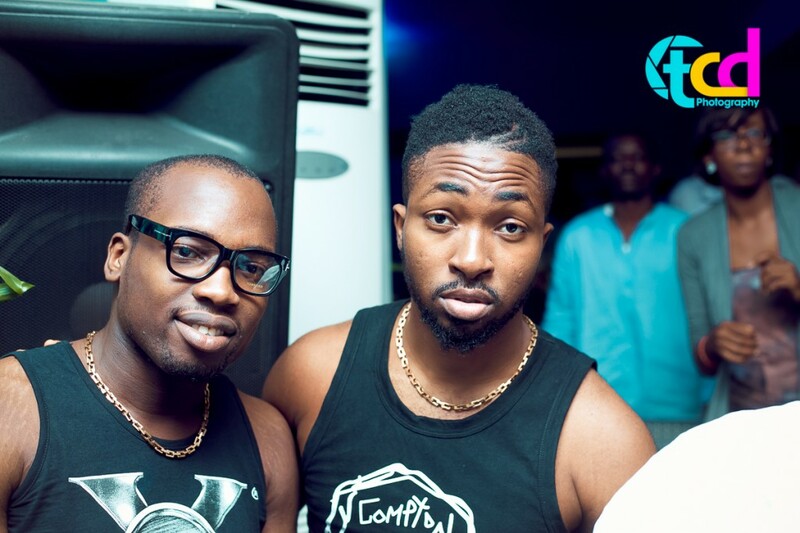 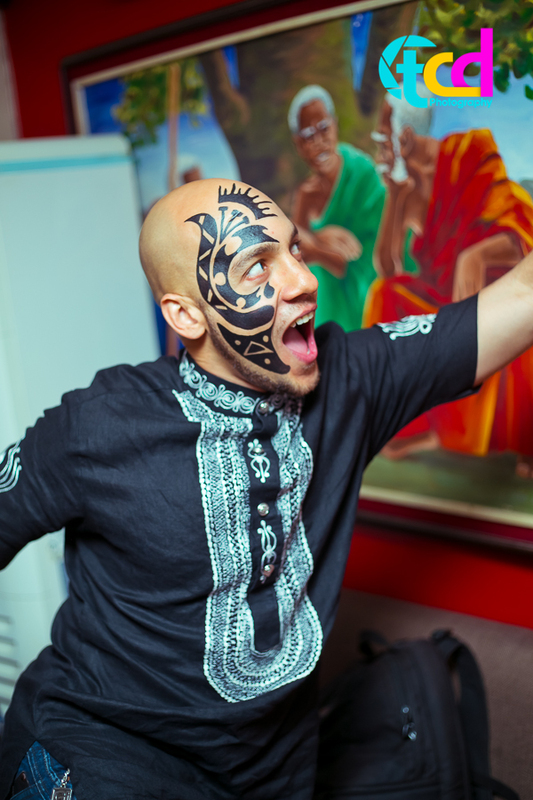 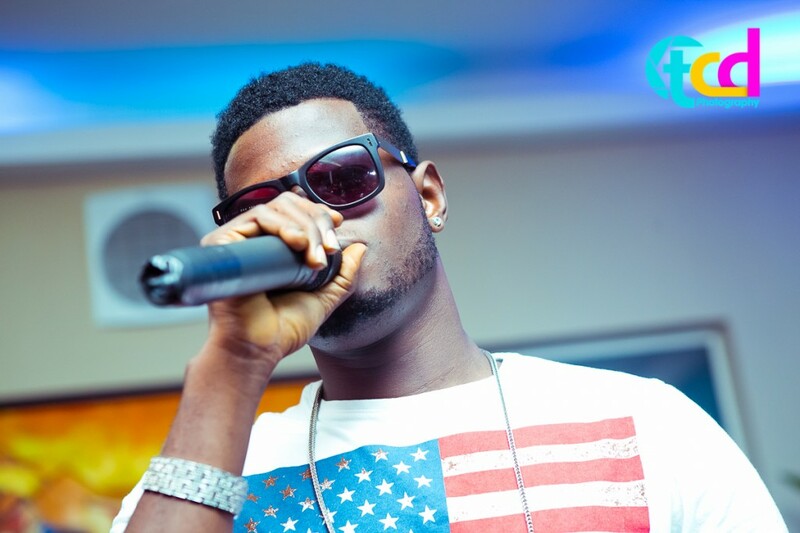 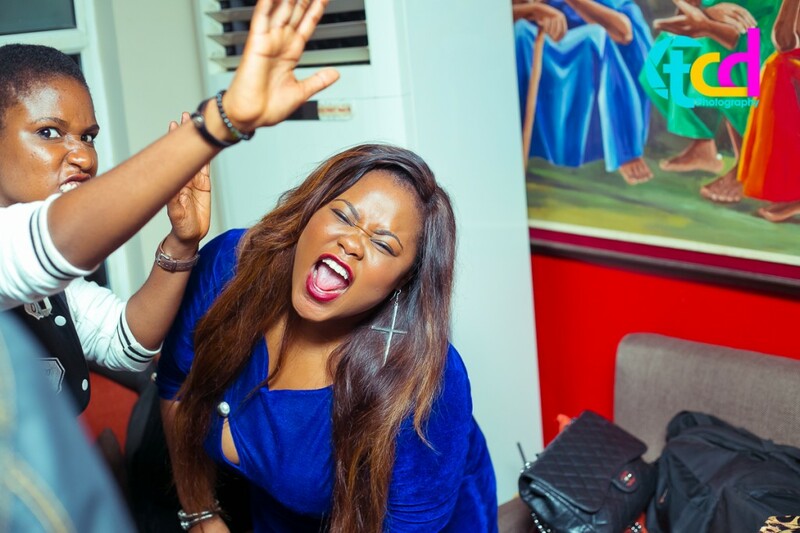 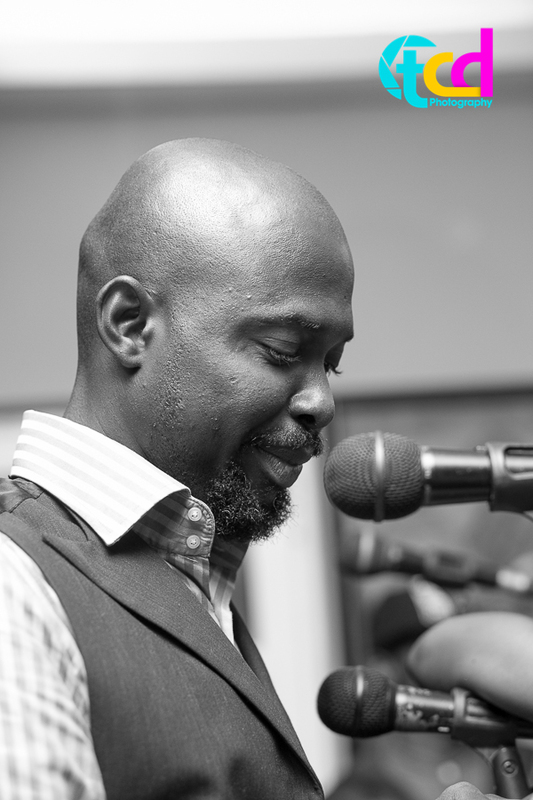 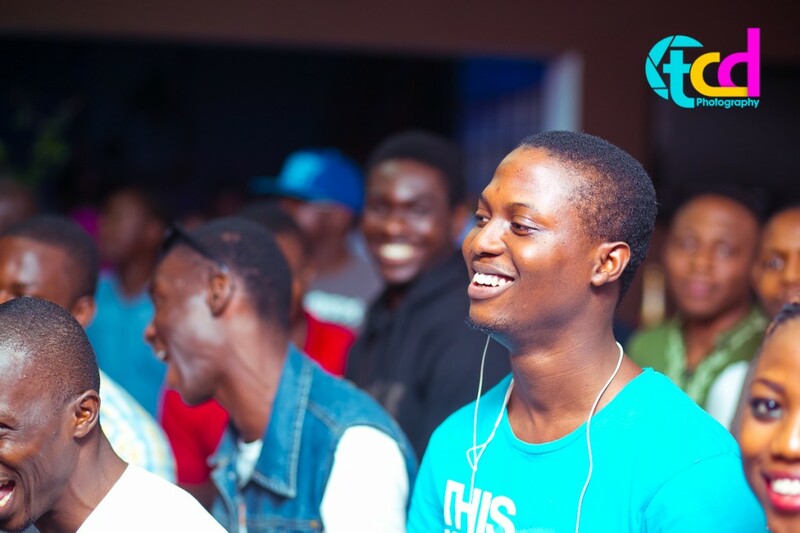 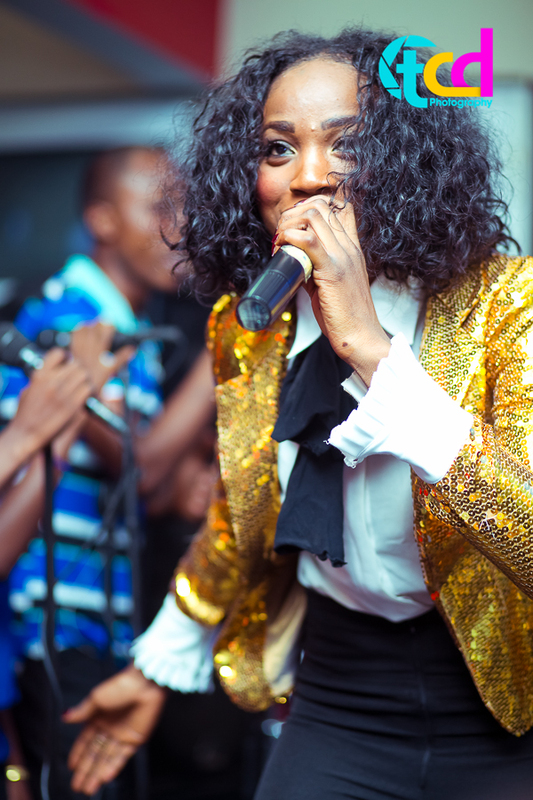 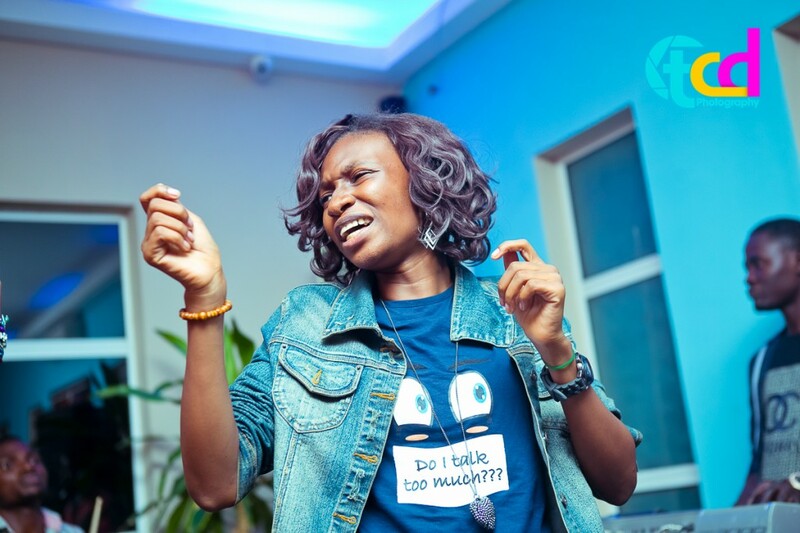 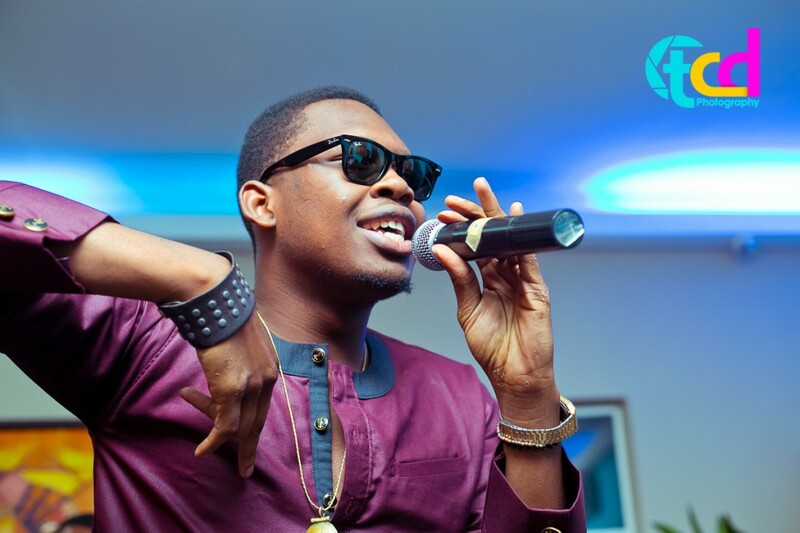 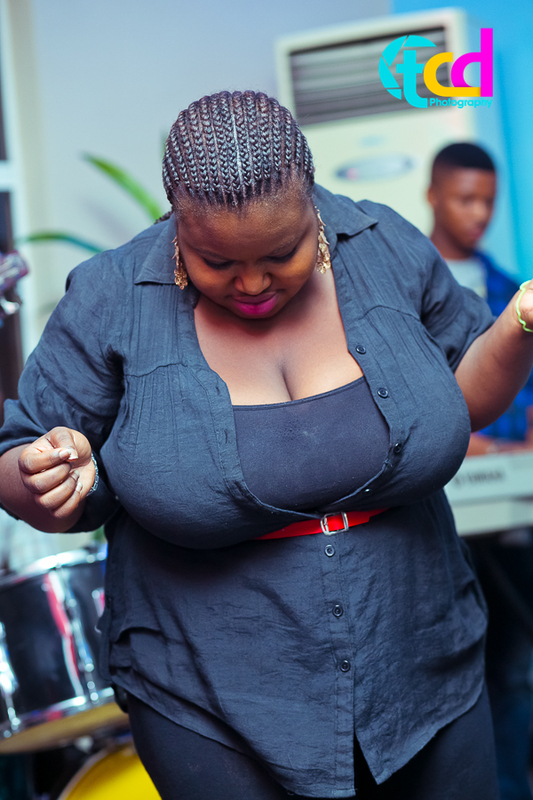 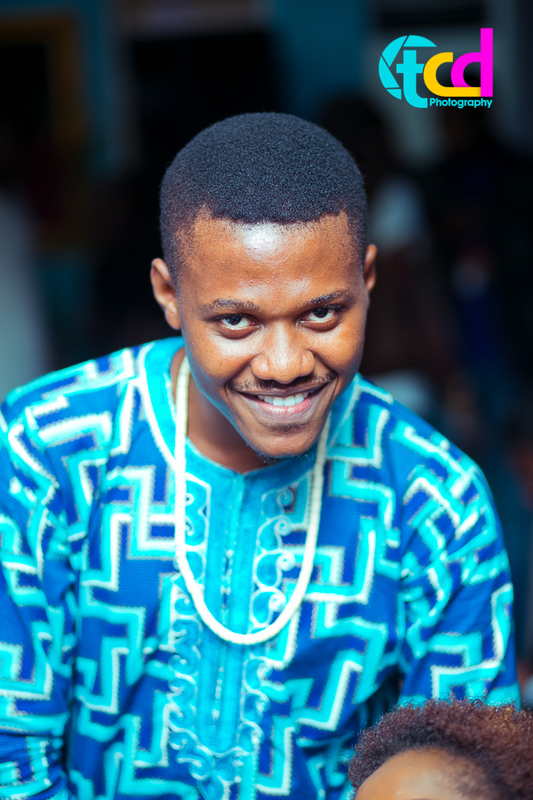 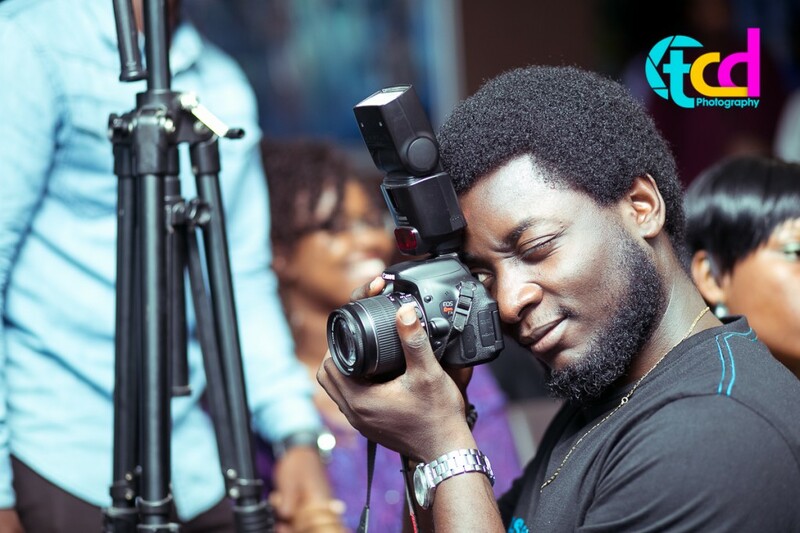 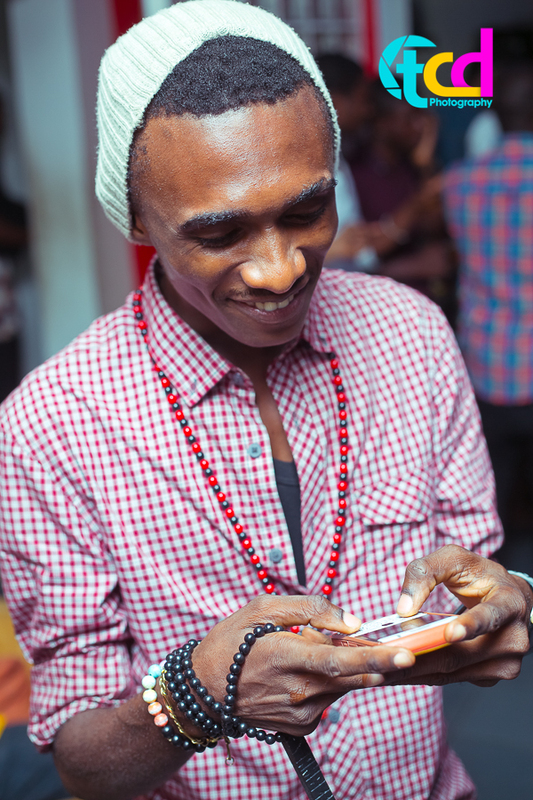 January 27 witnessed the year’s first edition of the much loved Live Show – One Mic Naija at Browns Cafe,GRA Ikeja. 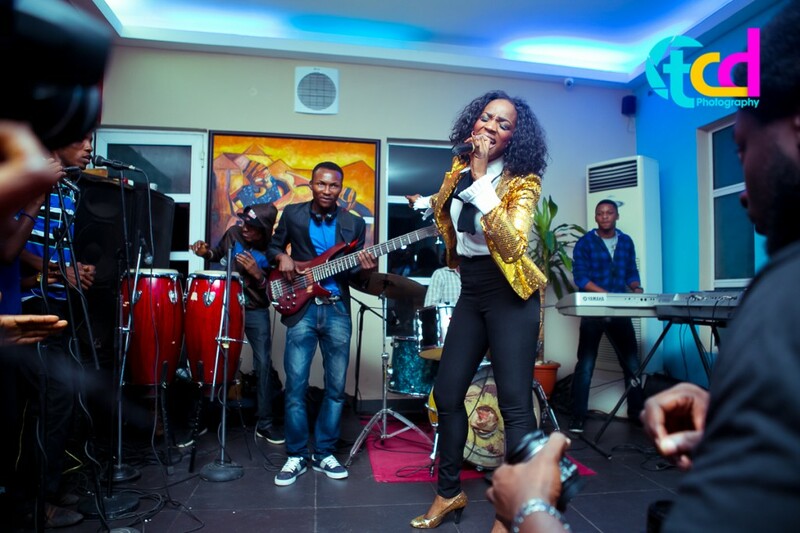 It was energising and fun-filled as the Guest acts treated the eager crowd to an evening of Live Music at its best.